You're right; it's not hard; I recall a talk at #libreplanet in which the presenter happened to mention that people should make accessible web content even if, for no other reason, that search bots can better index their stuff. While I was !listening to your raw podcast, I thought, "Brandon's washing dishes", before you confirmed this. No problem! Your over-all volume is a little low; I had to max out vlc to get it comfortable. Re: funding #FOSS was chatting about this with a friend over dinner during #libreplanet conference. He proposed a "users' union", with feedback from dues-paying members getting extra attention. Paying and non-paying users would benefit equally. Sounds like the Patrion model? Inspired by Micky Metts' talk at #LibrePlanet 2019? Check out her list of "Resources for preventing the digital world of Nineteen Eighty-Four" https://u.fsf.org/2sa ...and if you missed it, videos will be available soon, keep an eye out for announcements! I remember that #a11y presentation in the 2017 #libreplanet and thought, at the time, it was missing demonstration of how the guy actually does things. I've done some demos and made some live tutorial recordings re: using a #GNU #Linux system with the accessibility tools, and think this could be a promising thing for an LP conference session. I wonder if I can show some exercises that go well, and contrast with some that do not, and discuss how to close this gap? At times and places where/wen I'm feeling triggered or microagressed (that's probably not a word), I can't stand talking about how I use the computer and accessibility, but, A #libreplanet conference is not one of those occasions, so, I'd better fire up org mode, and get started on the outline; Hahahaha. Yep; I've been to several LP conferences and, perhaps, to your talk on #GNU #Guix? I know your name and voice; perhaps we've shaken hands and exchanged pleasantries? Next LP is a year away; I hope you and I can chat sooner. I just saw something on the #libreplanet list about a lunch, scheduled for Sunday, the 31st, for discussion of #freesoftware activism, at Democracy Brewing; haven't yet decided whether I'll go. I've not been there before, but recognize the address, and can easily find it. @davehunt Your GNU Social bio says you are blind, so I think I know who you are, assuming you've been at more than one LibrePlanet. If that's the case, I've seen how effortlessly you seem to use your computer and I've been really curious to talk to you about how you do your computing, what challenges you face, what we as a free software community are doing well, and what we can do better. In fact, if you've ever considered public speaking, I think that'd be a really interesting and important topic that everyone could learn a lot from at #LibrePlanet. If you're planning on attending next year, maybe I can find you, unless it's something everybody asks you about and you're sick of talking about. 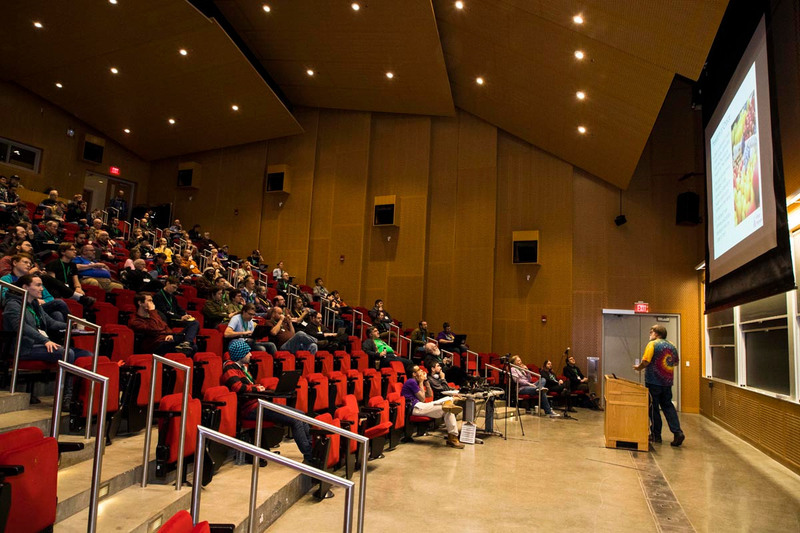 Providing some exposure to your concepts is what a #libreplanet talk should do, with the hope that this talk encourages more thought/research/discussion,etc, to those who experienced the talk. 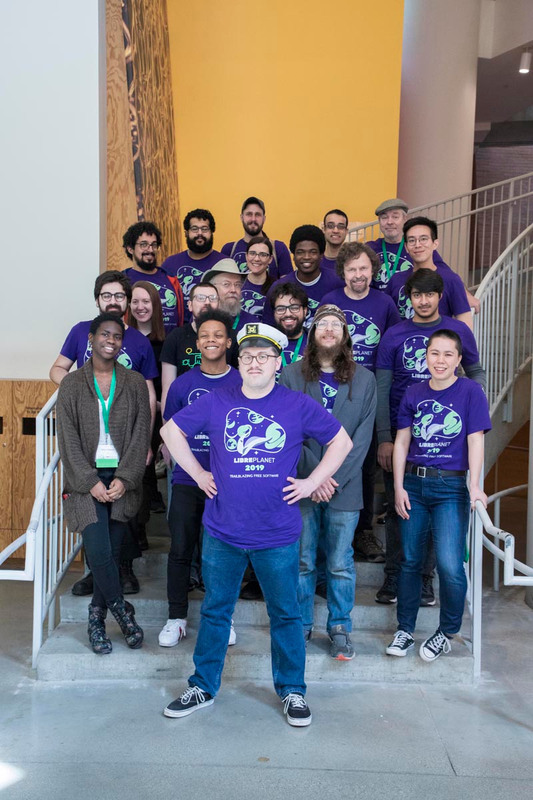 The second-to-last session of #LibrePlanet 2019 starts at 16:20, with "Modern Emacs IDE," "Security by and for free software, and what promises to be a really exciting announcement from @FreedomBoxFndn. 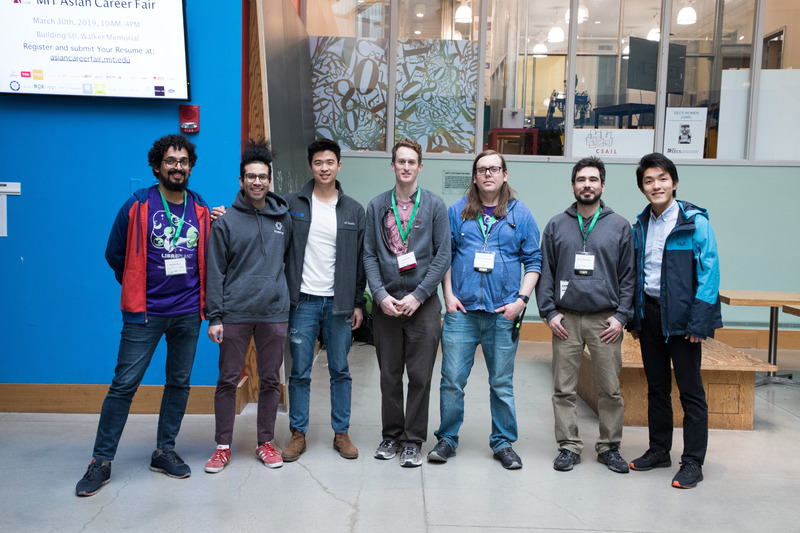 Keep an eye on our livestream at https://libreplanet.org/2019/live/ !